Firefox Lockbox launched for Android devices. It uses 256-bit encryption mechanism to secure your credentials. You just need to download the app and login with your Firefox credentials to securely sync your credentials stored in your Firefox web browser to your mobile device. Using this app, you can conveniently search and sort your saved passwords. Secure your credentials by automatically locking the app with a timer. 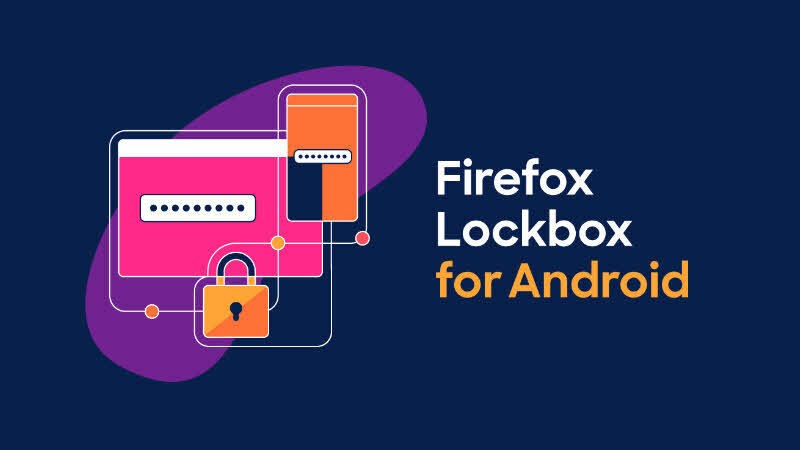 Firefox Lockbox, which was launched for iOS devices last year and crossed more than 50,000 downloads from Apple Store, Mozilla has now decided to launch it for Android devices too. If you are using Firefox as your web browser and store your passwords on the web browser itself, the new Password Manager from Mozilla will help you to access them from any device with your Firefox credentials. You can tap to copy the credentials and/or directly open the site from the app. You can secure your app by using your Face ID, Fingerprint or PIN, based on your device capability. You can also schedule a timer to automatically lock the application after a specified interval (default is 5 minutes). You can download Firefox Lockbox from Google Play or from Apple Store and give it a try. If you have come this far, it means that you liked what you are reading (Firefox Lockbox Password Manager for Android launched).